Today we have posted official updates to three cards: Thought Plucker, Transform, and Wave of Transformation. Print-and-play versions of these cards are available in our player resources section at http://epiccardgame.com/rules. Thought Plucker received clarification errata last month to make its two abilities explicit. In the old wording, “That player” wasn’t clear in the context of Tribute. Tribute → Target opponent discards a card and you draw a card. When this card damages a player → That player discards a card and you draw a card. We are working on the first Epic expansion, and in that work we discovered we wanted to make “change one card into a token” a regular mechanic. We’ve named that mechanic transform, and it works similar to break and banish. Looking back at the card Transform from the first set, we realized that it was using the transform mechanic without using the words. So, we’ve decided to make a change. It is important to note that this change has no impact on the game, mechanically, if you are only using cards from the first set. Banish target champion, even if it is unbanishable. That champion’s controller puts a wolf token into play. Draw two cards. 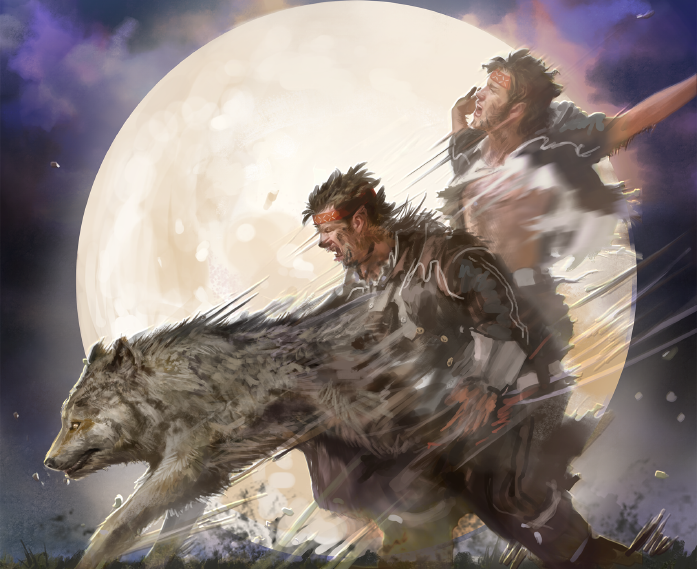 Transform target champion into a wolf token. Same as Transform, except for every champion. Banish all champions, even unbanishable ones. For each champion banished this way, its controller puts a wolf token into play. Draw two cards. Transform each champion into a wolf token.